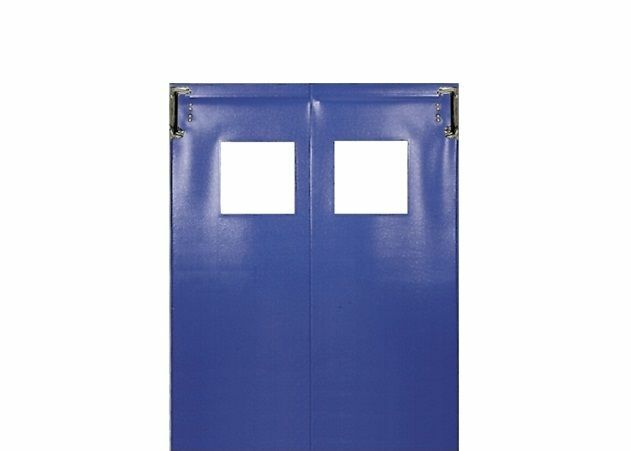 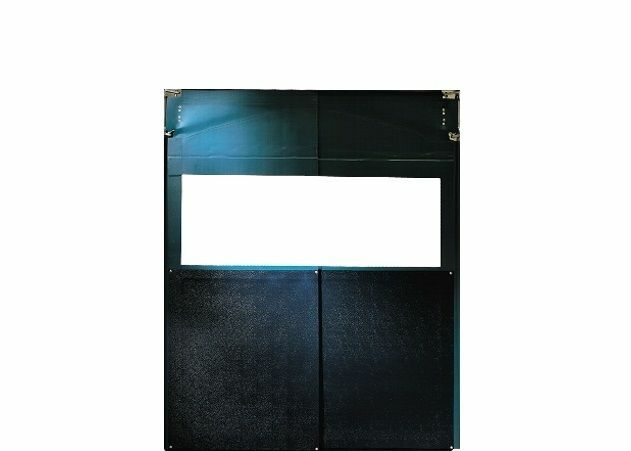 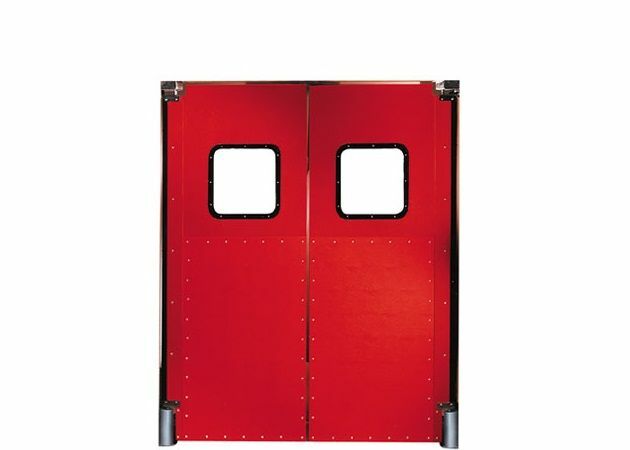 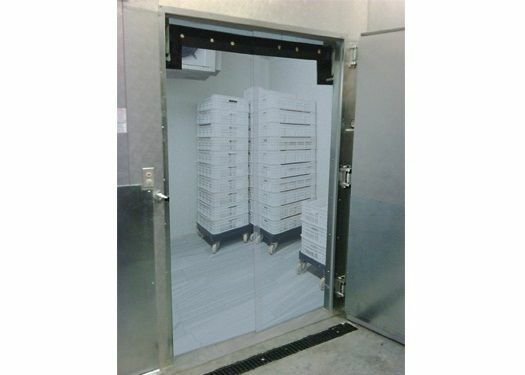 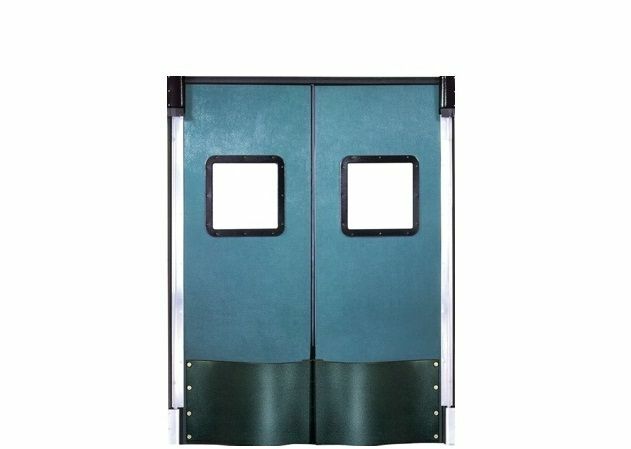 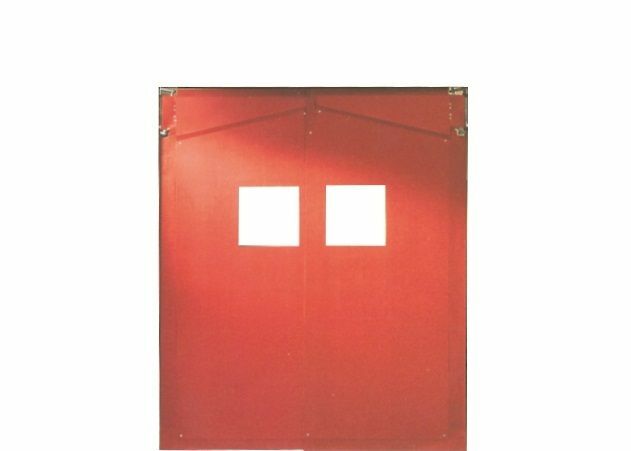 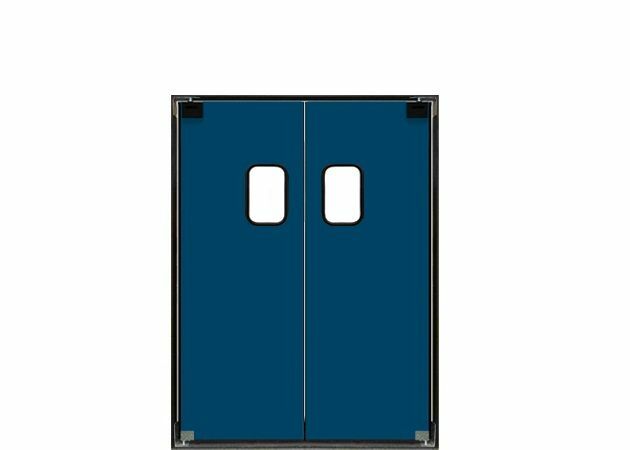 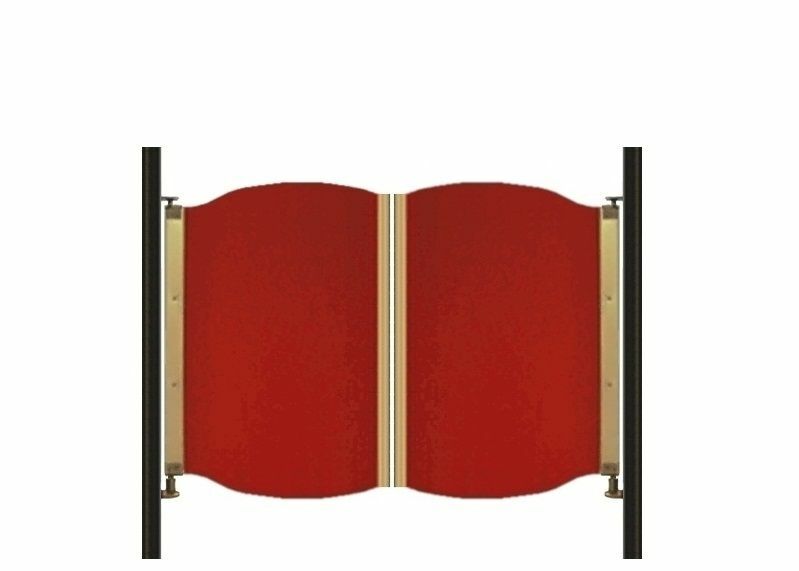 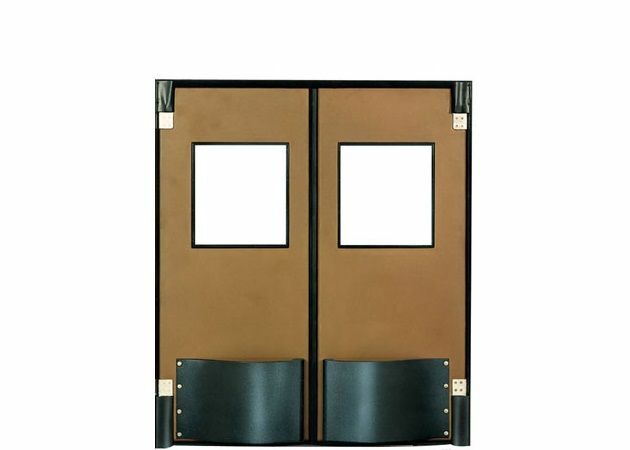 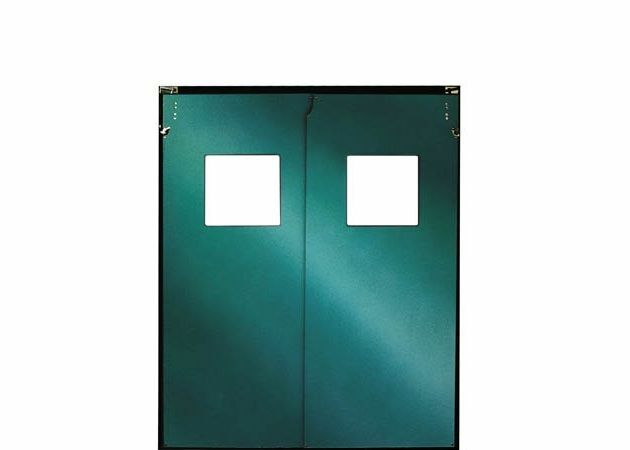 Door Doctor impact doors also known as swing doors, traffic doors and double acting doors, are a cost effective solution for fast and efficient, two-way movement through an opening where visual, sound and environmental barriers are required. 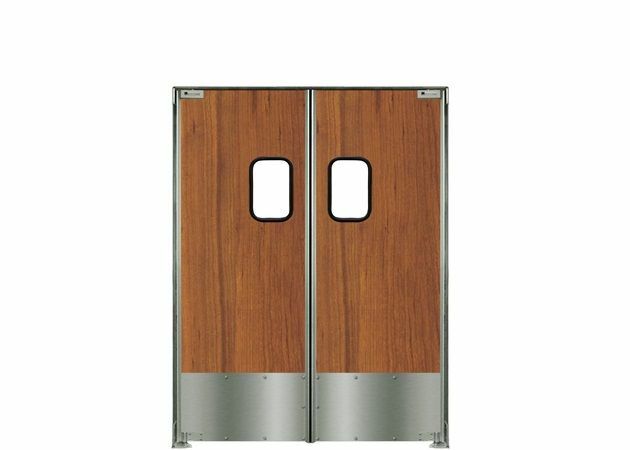 Door Doctor offers a vast choice of impact doors, which are tailored to suit many different applications and markets. 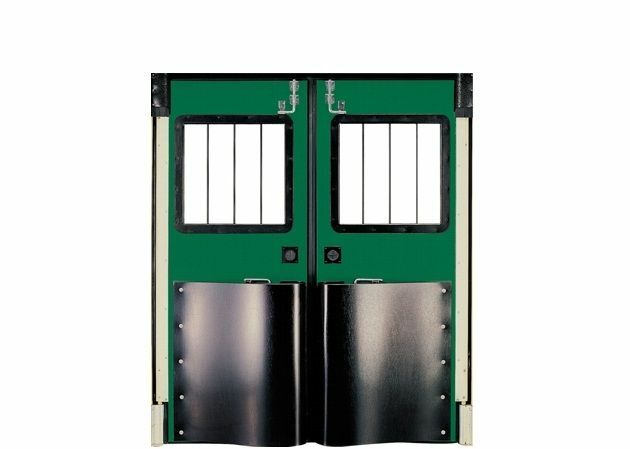 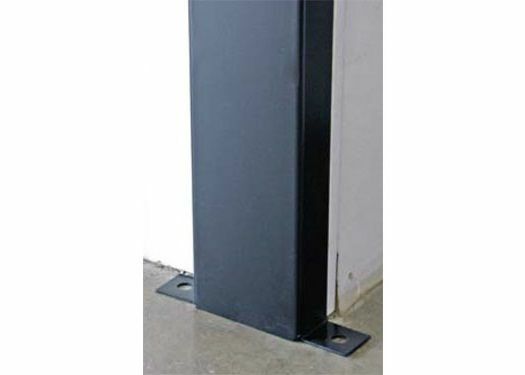 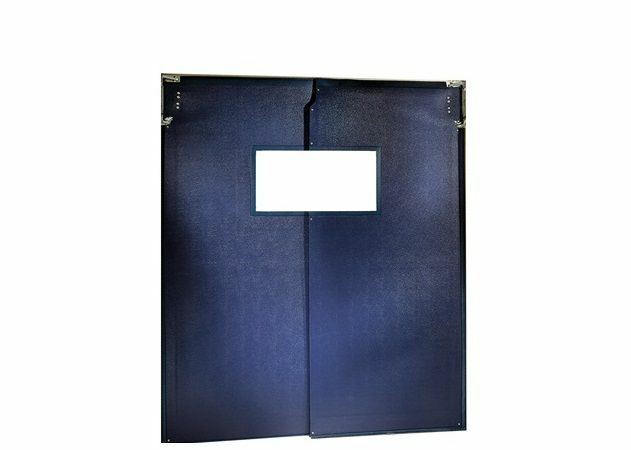 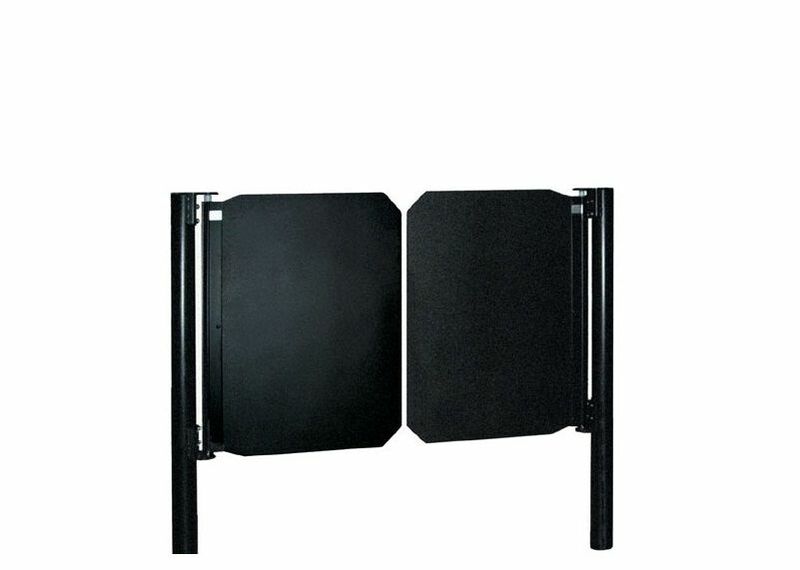 Door Doctor offers you a wide range of accessories for impact doors to secure your openings. 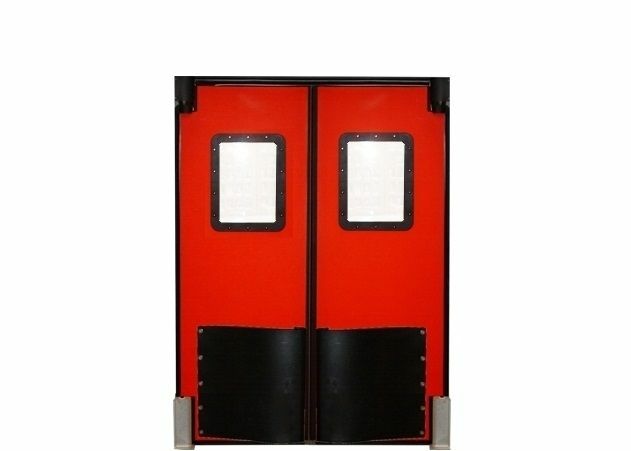 Door Doctor offers you AirGard impact doors to ensure safe and reliable control of your openings. 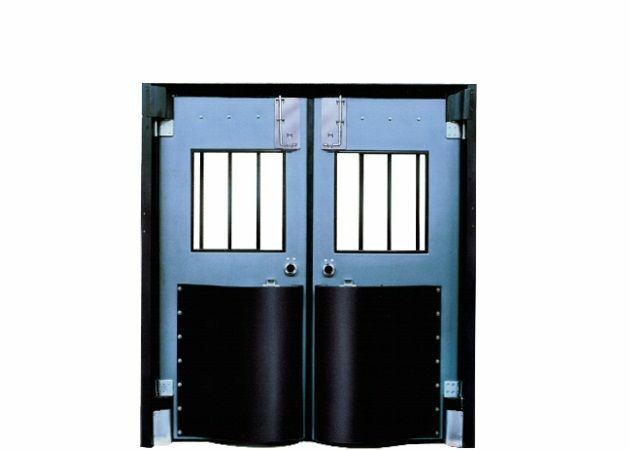 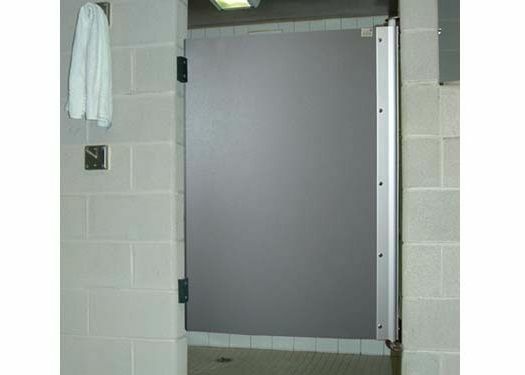 The doors are easy to install and efficient in high traffic applications. 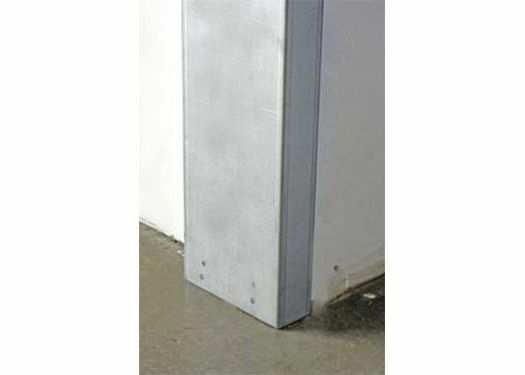 They are a cost effective way to conserve energy while adapting to your opening sizes. 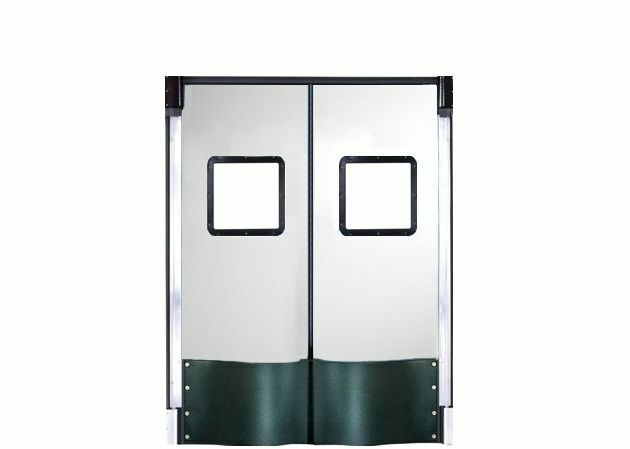 Chase impact doors, offered by Door Doctor, are affordable, easy to maintain and easy to install. 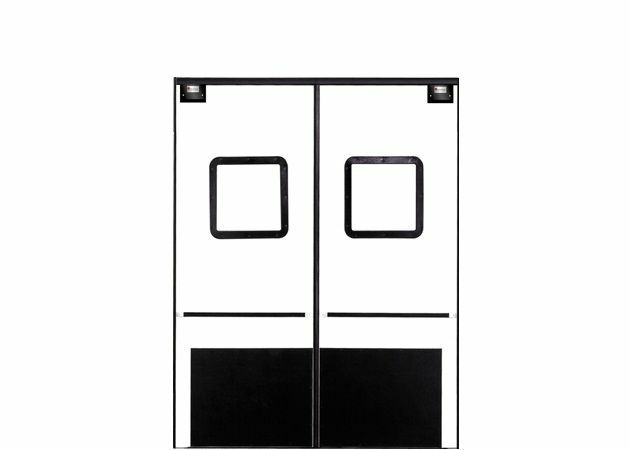 They provide a sustainable and efficient control of productivity in demanding applications while providing a more aesthetic appearance. 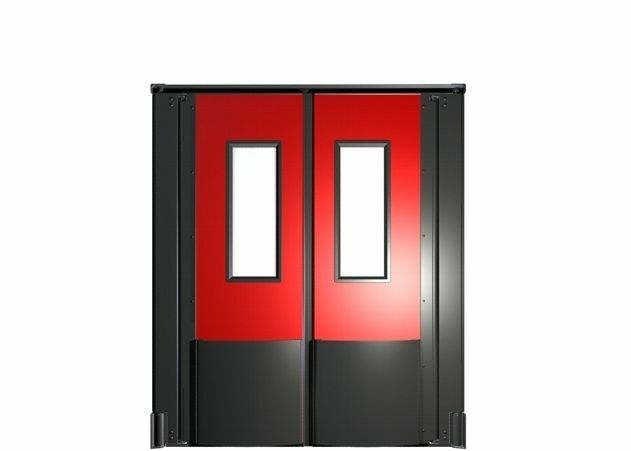 Door Doctor Durulite doors offer sound, environmental and visual barrier in many applications and markets. 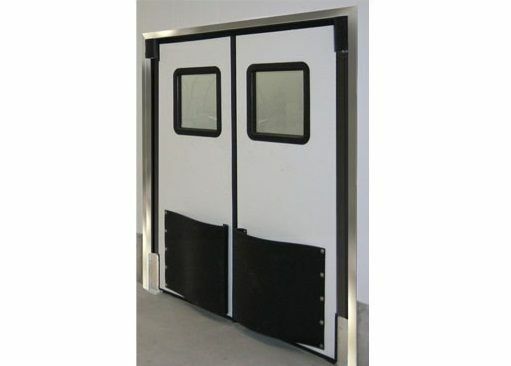 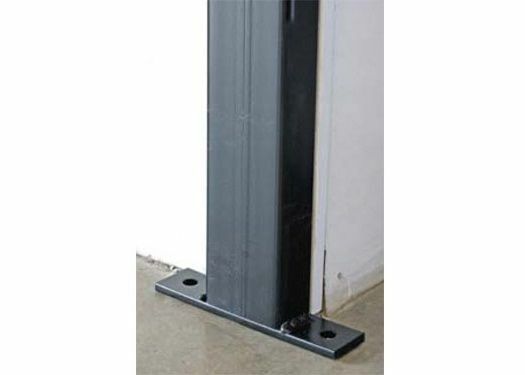 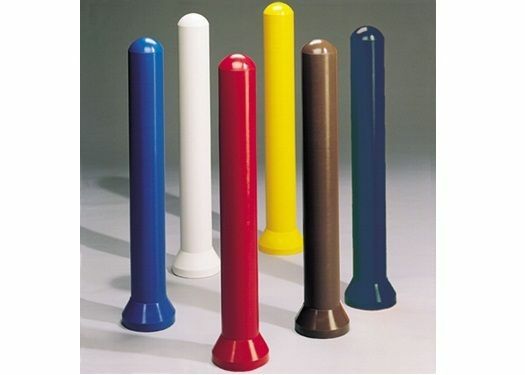 They provide a fast, efficient and safe operation and are a cost effective way to ensure your doors openings. 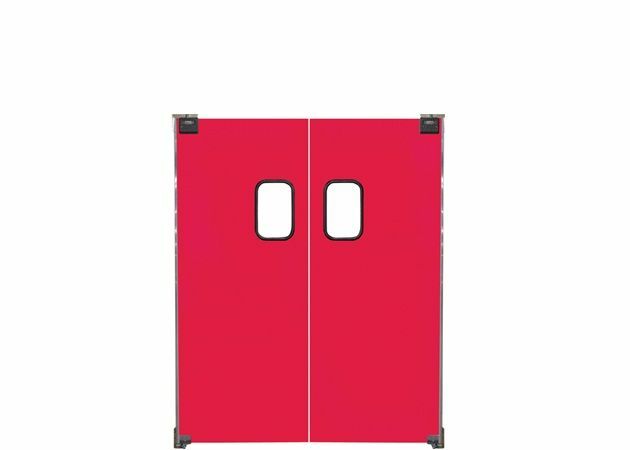 The EcoSwing impact door, offered by Door Doctor, is made of recycled, solid and durable materials. 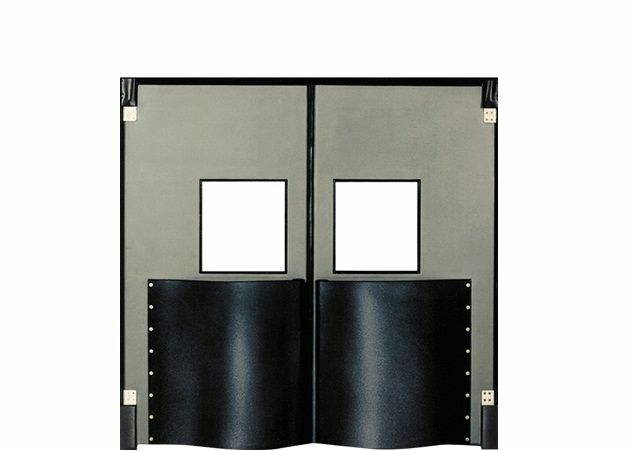 Its safe and efficient operation allows you to ensure your openings in many applications. 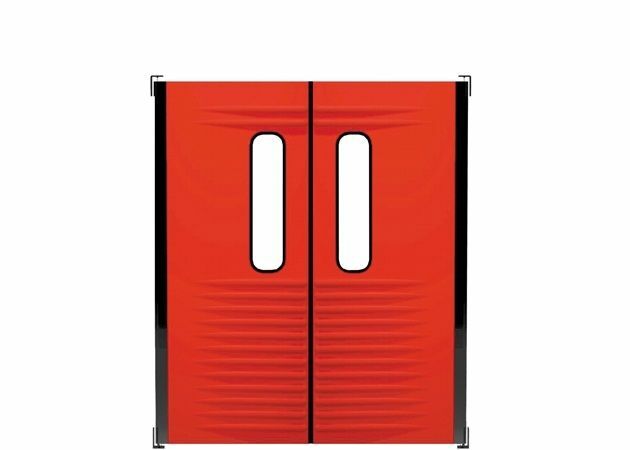 Proline impact doors by Door Doctor are strong and durable and provide visual, aural and thermal separation in several demanding applications. 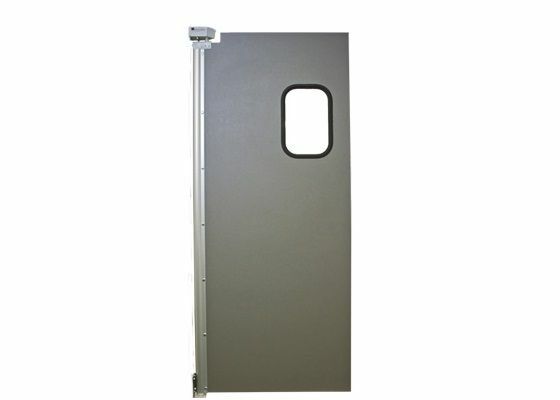 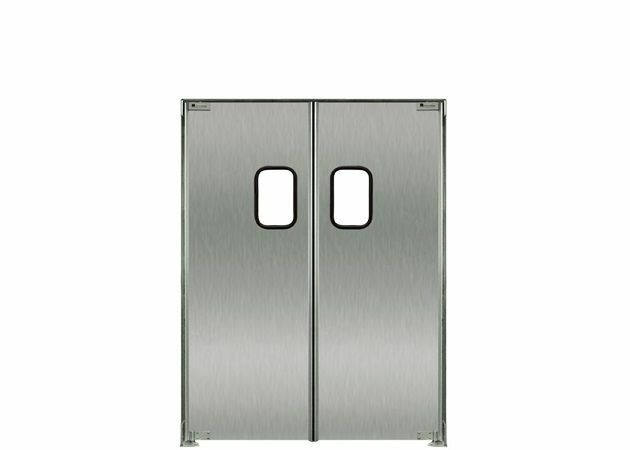 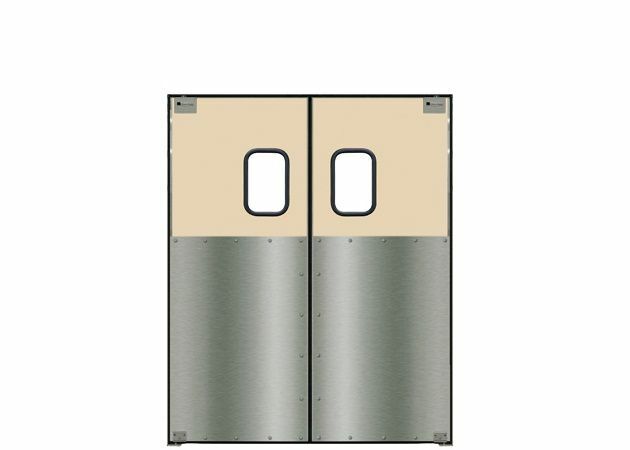 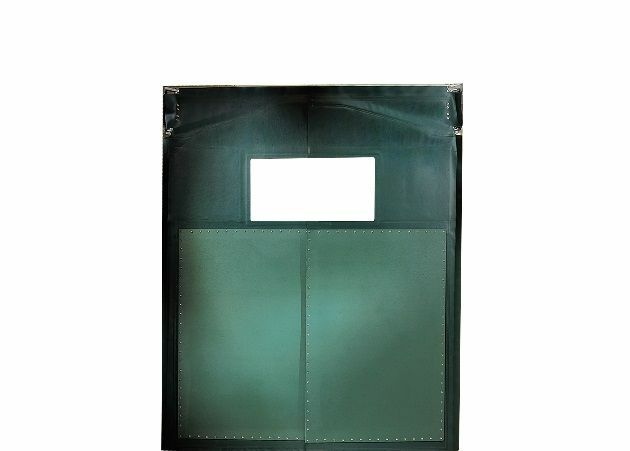 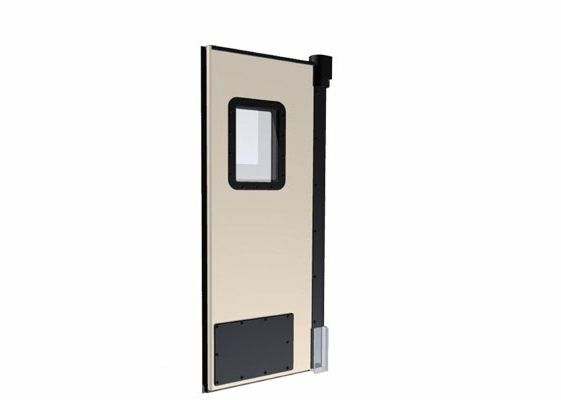 Proline doors are reliable and light and adapt to different sizes of openings.